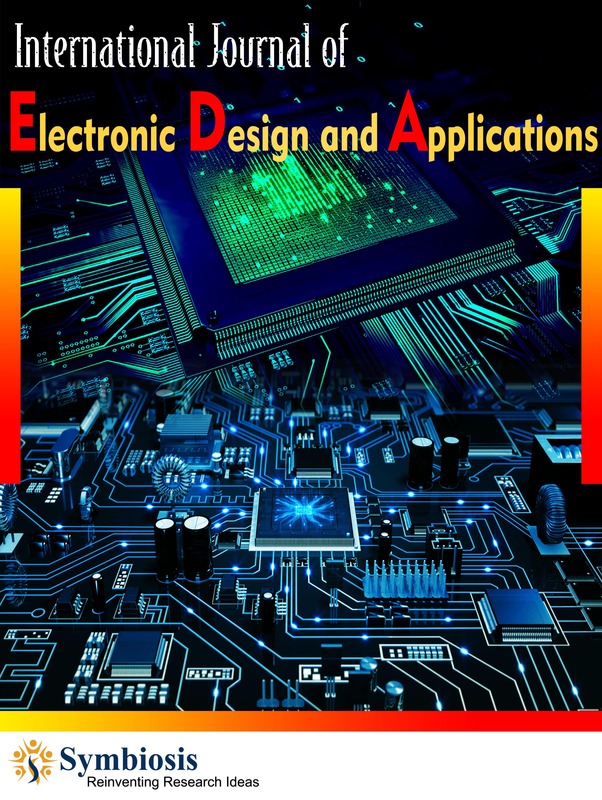 Electronic Design and Applications includes device and techniques of integrated circuit such as fabrication, system and circuit design, instrumentation, simulation, and testing. Electronic design and applications is a very important spot of electrical engineering; which covers the whole, the design, experimentation, design simulation, modeling and analysis of circuits or single devices along with finished devices of signal processing systems. The innovative joining of educational program of these fields, and the fabrication at leading edge and facilities of testing gives a whole cycle experience, from basic concept to the realization of finished product. The vast development and core research in Electronic Design and Applications is mainlydone in chief fields such as MEMS Circuits and Devices, Analog Very Large-Scale Integration (VLSI), Wireless Integrated Circuits of Radio Frequency, Mixed-Signal Systems of High-Speed, Energy Harvesting, Integrated Circuits for Power Management, Analog Systems and Artificial Intelligence& Embedded Systems.